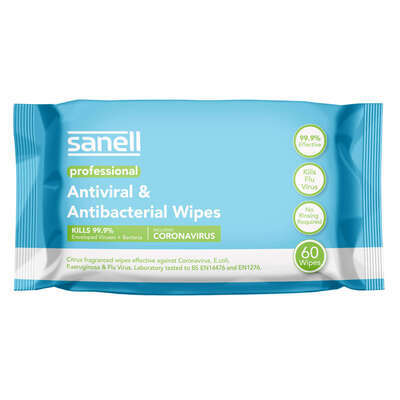 Keep infection and germ control to the most stringent of levels with our Gompels Antibacterial Surface Wipes. Scented with citrus which releases around every room of use, these surface wipes can be easily removed from the packet to wipe down flat surfaces such as tables and tiles surfaces. 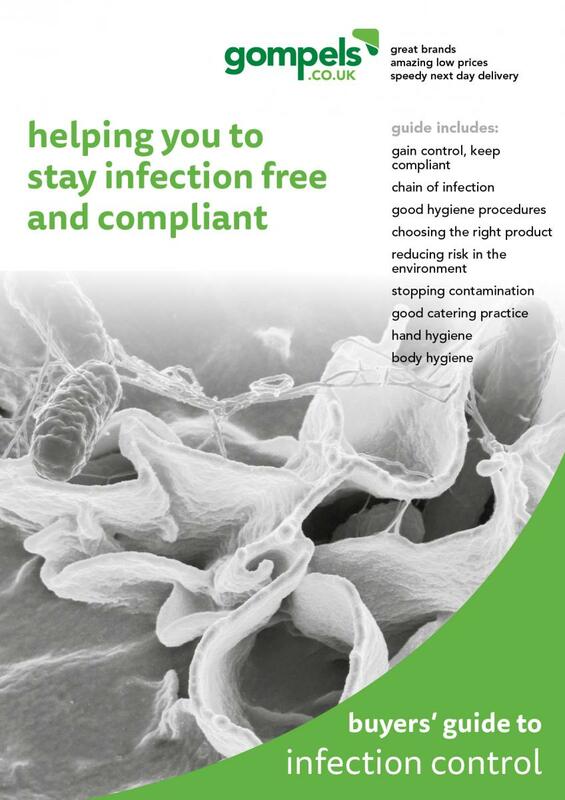 Perfect for use in bathrooms, communal hubs or even to keep toys germ free, each antibacterial surface wipe has been proven to kill a wide range of bacteria such as MRSA, flu, listeria, campylobacter, E-coli and salmonella.